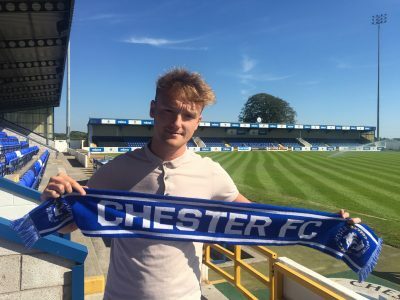 Chester FC are delighted to welcome the signing of defender Jon Moran to the Swansway Chester Stadium. 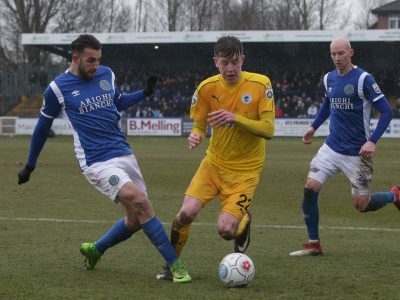 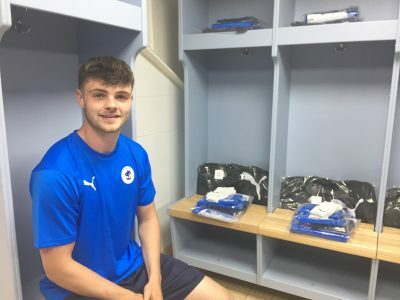 Chester FC have confirmed the signing of left-back John Pritchard from Ashton United. 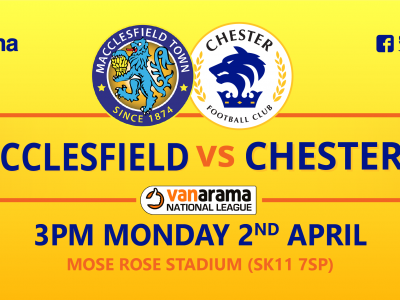 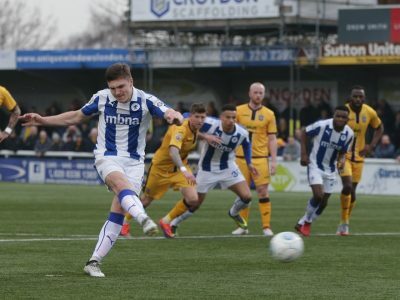 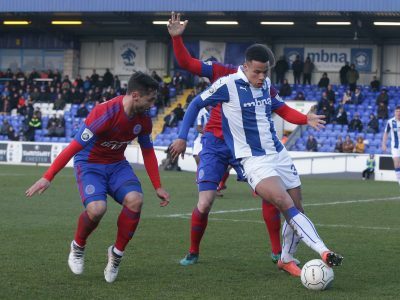 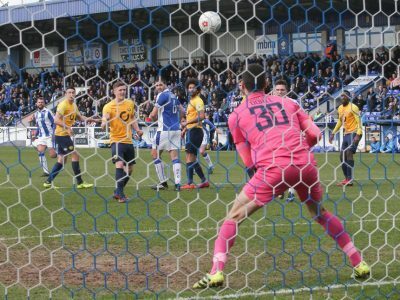 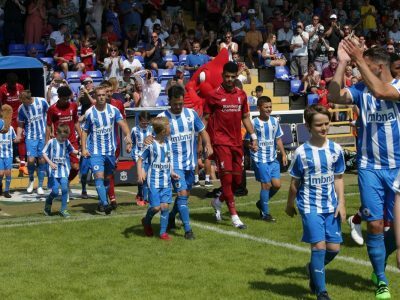 Chester travel across Cheshire this Easter Monday to face table toppers Macclesfield Town at Moss Rose. 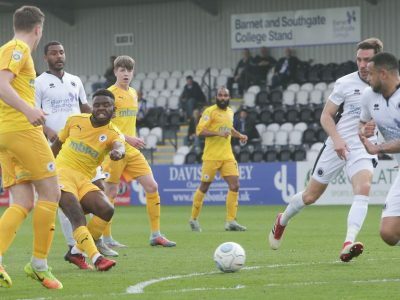 Marcus Bignot’s side travel down to south London this Saturday to face title challengers Sutton United at Gander Green Lane.